Info Engine » When Might You Consider a Probate Attorney? 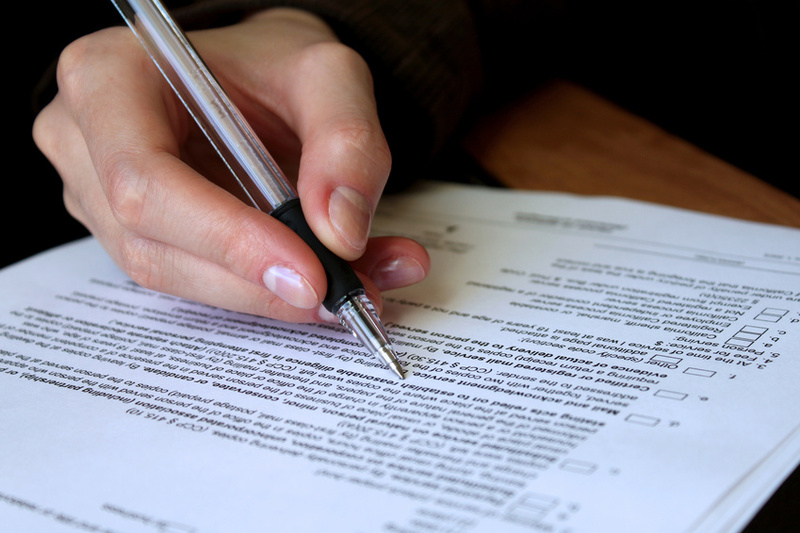 When Might You Consider a Probate Attorney? What is a probate attorney? As the title implies, probate attorneys specialize in cases that take place in probate court, and involve the handling and execution of the wills of testators. Essentially, the overarching intention of the probate court process is to make a final legal determination as to the validity of wills, trusts, and other aspects of an estate, usually after the death of a testator. Nobody likes to think about it, let alone talk about it, but death is a fact of life that has probably already touched each of us in some way. As we progress through life, there will come a time when a relative passes away, and you, or someone in your immediate family, will need to deal with the appropriation of his or her estate. Since there are complex laws governing estates, wills, and trusts, most executors will enlist the services of a probate law attorney. Although probate attorneys play crucial roles in the execution of wills and estates within the courts, they are also required to assist testators with wills, estate planning and trusts while they are still alive. Estate planning firms also provide their clients with critical estate planning information during the time between the planning and executing of an estate. While not everyone has enough assets to require the assistance of a probate attorney, their assistance is almost mandatory for individuals who own property and wealth that will need to be distributed after their deaths. However, probate attorneys don’t only deal with assets, but often handle debts, as well. In the event that a testator passes away, and leaves behind debt, a probate attorney will also assist a family with satisfying as much of the outstanding debt as possible. Sometimes debts are satisfied by auctioning off property, especially when there are not enough liquid assets. This is the reason that real estate auctions are common in every community. So, what is a probate attorney? Probate attorneys are essential for anyone who wishes to compose a will, and wants to rest assured that their assets will be properly distributed after they pass on to a better place. Nobody wants to think about needing a will, but planning ahead can save a lot of headaches for your loved ones when you pass away.